Ogikubo’s abandoned residential complex. Tokyo’s mini-Detroit was demolished earlier this year. The western terminus of the 猿ﾉ内線 Marunouchi-sen Marunouchi Line is a station called 荻窪 Ogikubo. Many Tōkyōites know this station as a hub station that will take them to Kichijōji. The entire area is official called Ogikubo and there are similarly named postal codes and train stations in the immediate vicinity. In 708[i], a 修行僧 shūgyōsō ascetic monk[ii] was carrying a statue of 観音 Kan’non the goddess of mercy on his back[iii] and happened to pass through the area. 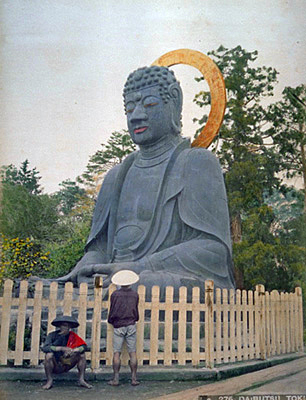 Mysteriously, the statue grew heavier and heavier until the monk couldn’t carry it anymore. He thought this image of Kan’non was linked to this area by fate and so he built a humble shelter in the area. To make a thatched roof, he harvested 荻 ogi silvergrass and used it to top off his tiny abode in which he enshrined the goddess. Ogi, as you may or may not have guessed, is a grass indigenous to parts of Asia – including Japan. 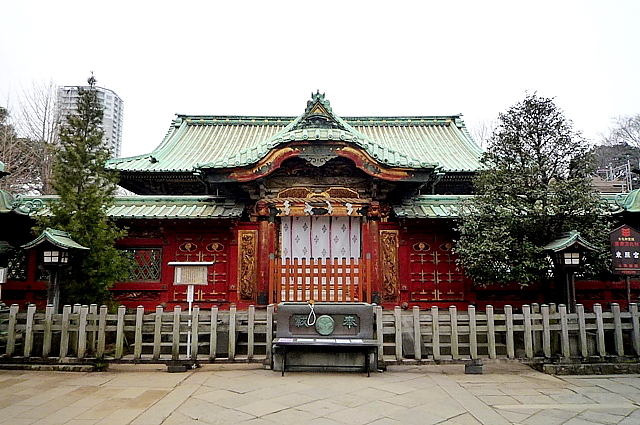 The small hut was called 荻堂 Ogidō. Another theory says that the area was a small 窪地 kubochi basin covered in ogi (silvergrass). This derivation says the word is simply 荻 ogi (silvergrass) + 窪 kubo (basin). Silvergrass tends to grow in wetlands or near rivers; a basin would do the trick. 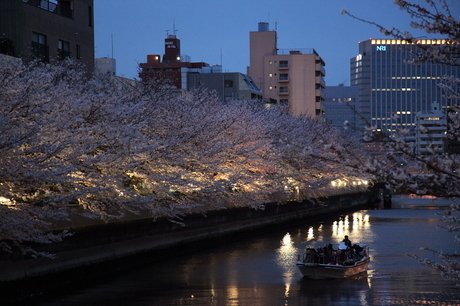 The 善福寺川 Zenpukuji-gawa Zenpuku Temple River runs through the area which does, indeed, create a basin and this area may very well have been carpeted in silvergrass at one time. 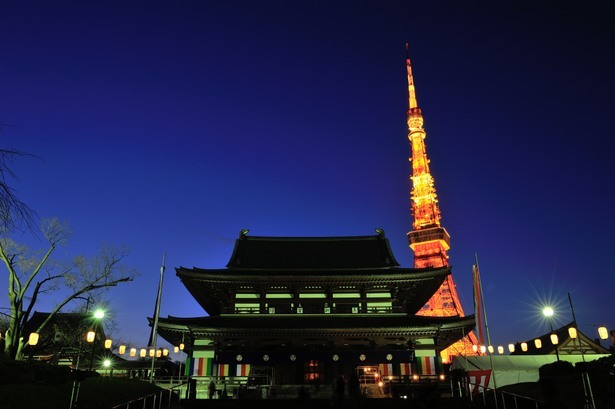 Although the history isn’t well recorded, it is sometimes said that the largest landholder in this rural area had once been Zenpuku-ji[v]. 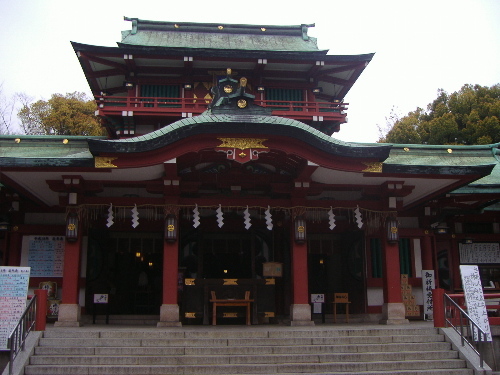 The temple isn’t well attested except in place names; for example, 善福寺公園 Zenpukuji Kōen Zenpukuji Park and 善福寺川 Zenpukuji-gawa Zenpukuji River. Over the years the temple had waned in influence until it was insignificant. 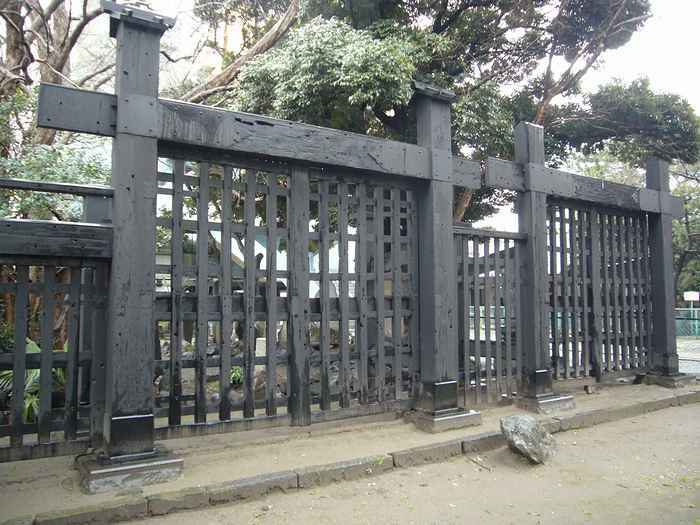 After it was destroyed by fire in the Edo Period it was never rebuilt. But the place names still remain. 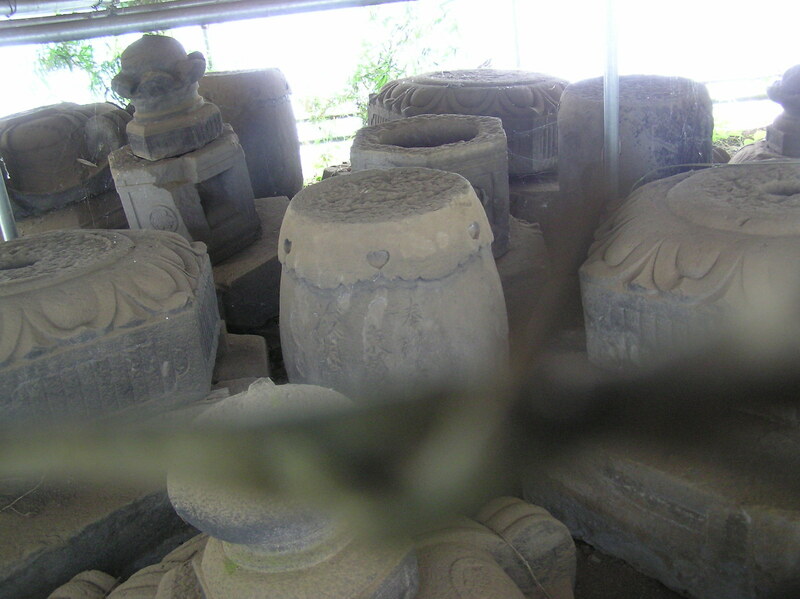 However, if there is a connection to Zenpuku-ji, it would be hard to prove since the temple no longer exists. But let’s go back to the story of the monk carrying the statue of Kan’non. 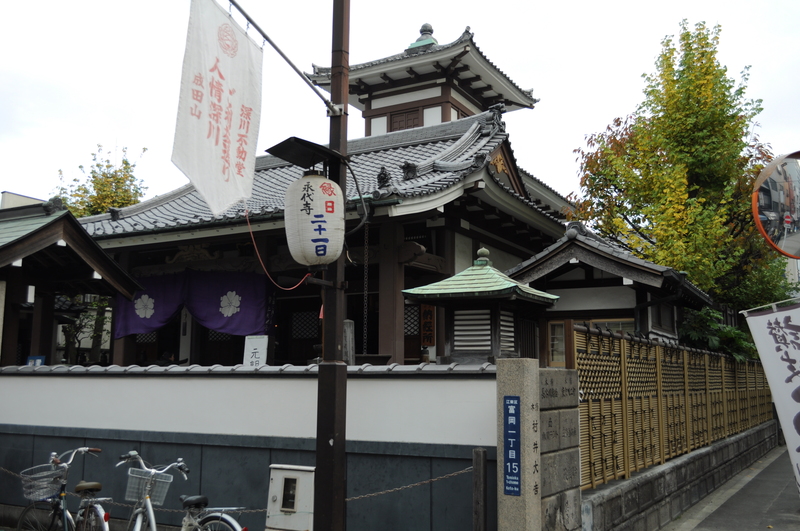 That story has been preserved by a small temple that still exists in the area, 光明院 Kōmyōin. The temple claims to be the oldest Buddhist temple in Ogikubo and that they are directly descended from the original thatched hut. 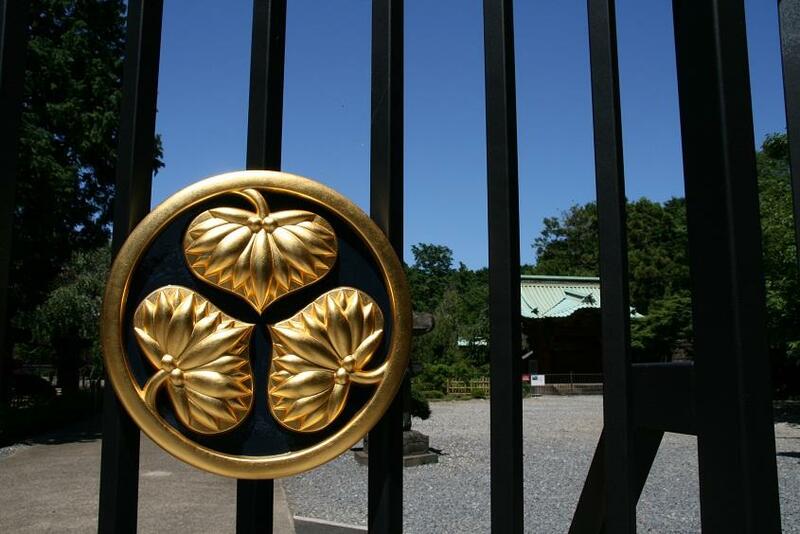 Coincidentally, Kōmyōin happens to be located on the high ground above the Zenpukuji River basin. 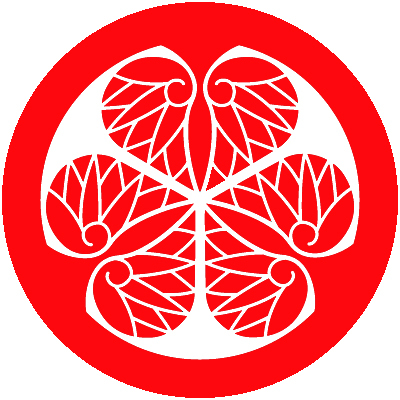 The primary object of worship is a 千手観音 Senju Kan’non thousand armed goddess of mercy. The temple claims that the area was named after the thatched hut. One take on the 1000 armed Kan’non. My money is on the place name[vii]. [i] I love how these monk or Buddha statue stories like to get detailed with precise years and stuff. [ii] This is often translated as a “monk in training.” Both translations seem to be correct to my Buddhism-ignorant eyes. My understanding is that Buddhist monks in training had to live according to very austere rule and minimalistic living, often in temporary isolation; often begging – later they could forego the hard lifestyle. But some monks chose to live their whole lives in this way. I’m not sure which meaning is implied in this case. [iii] Religious stories love little details; for example, “on his back,” and of all the Buddhas out there this one just happened to be Kan’non. 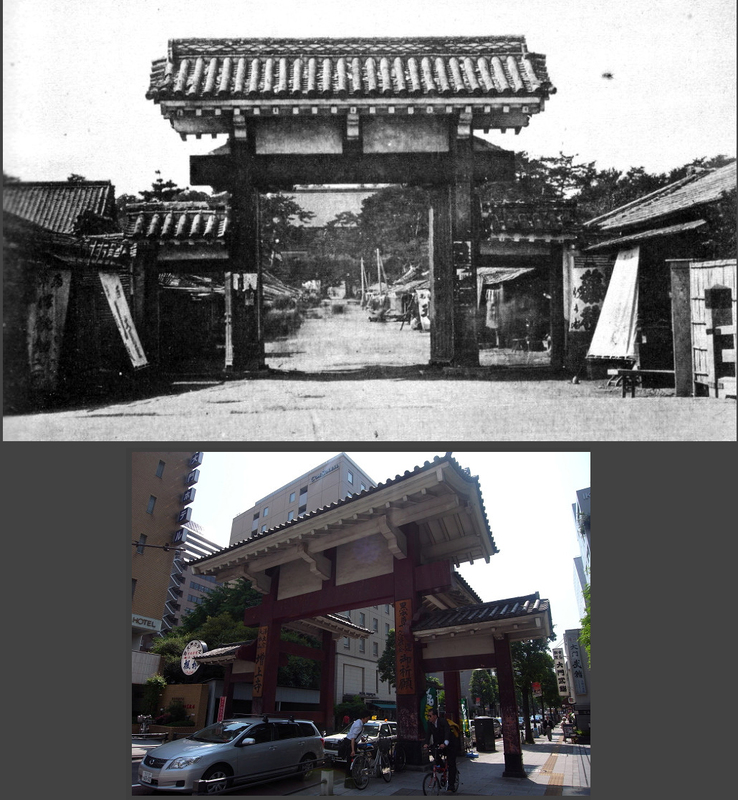 [iv] I also found references to 荻寺 Ogidera, literally Ogi Temple. [vi] While etymologically irrelevant, from an historical perspective it would be nice to know the truth. [vii] Oh, the first station to bear the name Ogikubo was opened in 1891 (Meiji 24) and was located roughly in the middle of the now defunct 甲武鉄道 Kōbu Tetsudō Kōbu Railroad. The reason a station was put here in 荻窪村 Ogikubo Mura Ogikubo Village was that the town was located on the 青梅街道 Ōmekaidō Ōme Highway. This road was a supply road which originated in 内藤新宿 Naitō-Shinjuku and terminated in 甲府藩 Kōfu Han Kōfu Domain (modern Yamanashi Prefecture).